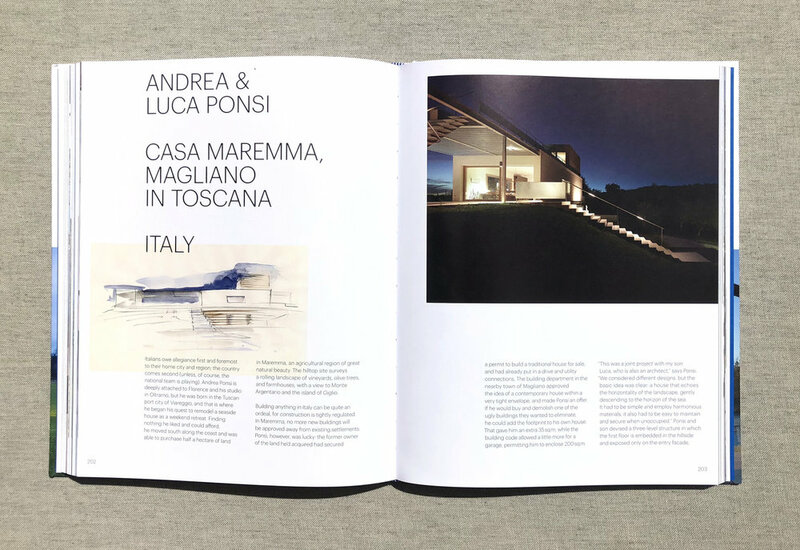 We are extremely honoured that our Maremma House project has been included in the wonderful publication by Michael Webb "Architects' Houses". 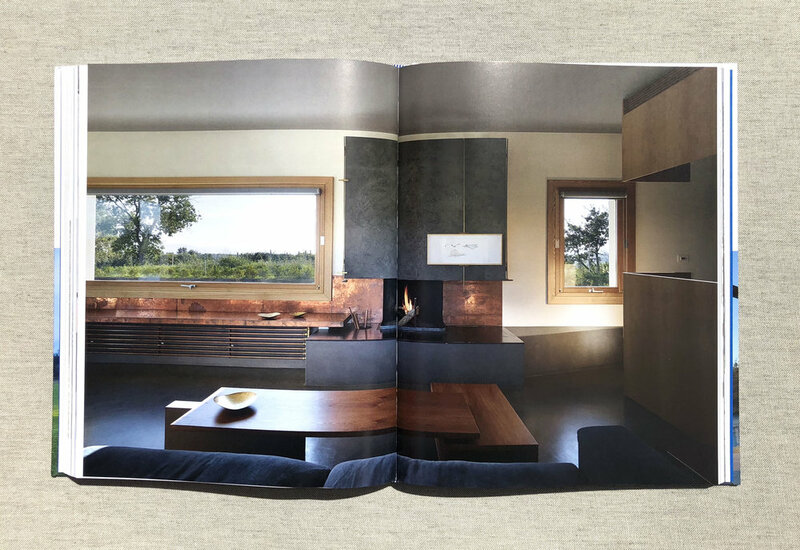 Thirty of the world’s leading architects, including Norman Foster, Thom Mayne, Tod Williams and Billie Tsien, talk about the houses they designed for themselves over the past decade. What inspired them, what were the constraints, how did their concepts take shape? 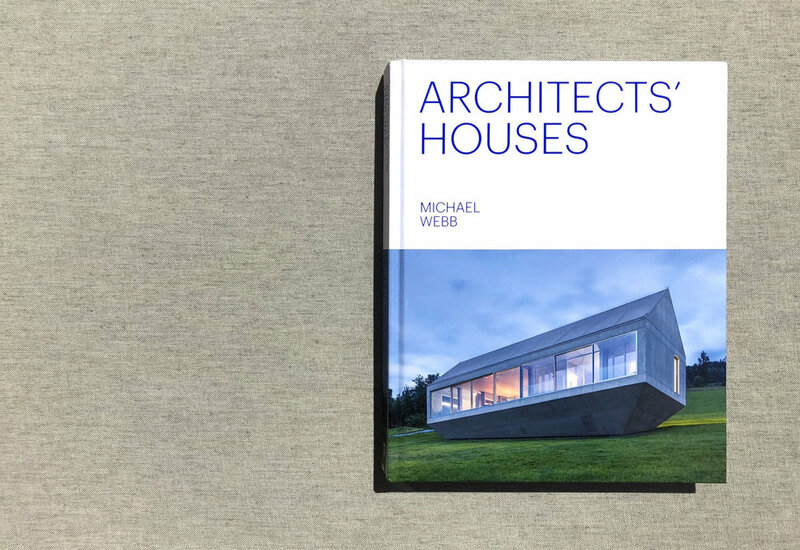 Michael Webb explores the creative process and traces the influence of architects’ houses over the past two hundred years, from Jefferson’s Monticello to the creations of Charles and Ray Eames, Toyo Ito and Frank Gehry. The book is published by Princeton Architectural Press in the USA, and will soon be released by Thames & Hudson in the UK & EU.